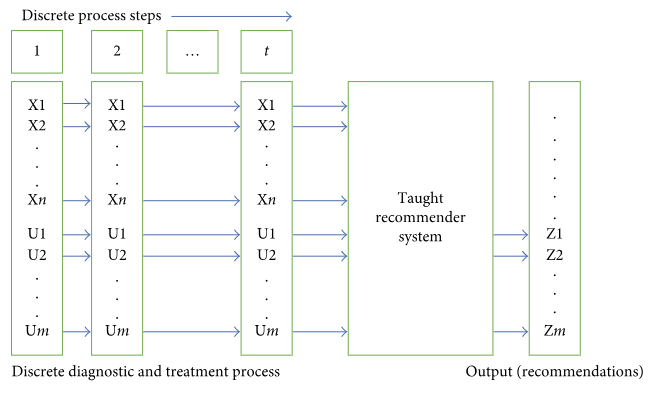 This paper by Malykh and Rudetskiy "discusses different approaches to building a clinical decision support system based on big data," with a focus on non-biased processing methods and their comparative assessments. After an in-depth analysis of methods and objectives, the authors present their findings from the clinical decision support data and their significance. They conclude that case-based and precedent-based approaches each have their advantages--including more accurate recommendations and faster system speeds--but are not without disadvantages. The authors suggest future research is needed to address "problems with optimization of provided metrics, compression of state descriptions, and construction of training procedures."